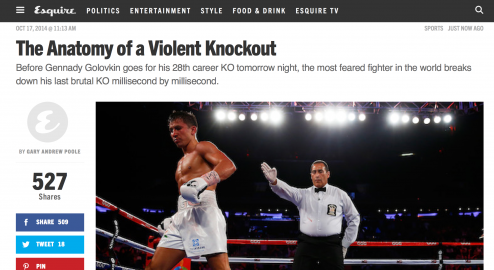 My article on The Punch. This entry was written by Poole, posted on December 9, 2012 at 2:22 pm, filed under Uncategorized. Leave a comment or view the discussion at the permalink and follow any comments with the RSS feed for this post. 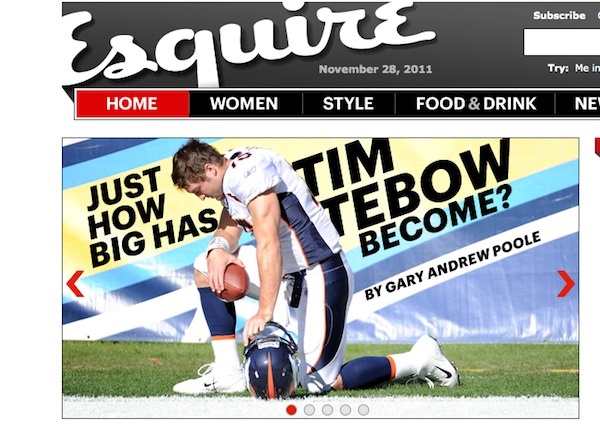 Esquire: Just How Big Has Tim Tebow Become? My article in Esquire about Tim Tebow: “How Can You Hate Tim Tebow?” Well, how can you? Here is the beginning of it. This entry was written by Poole, posted on November 28, 2011 at 6:06 pm, filed under Sports, Uncategorized. Leave a comment or view the discussion at the permalink and follow any comments with the RSS feed for this post. 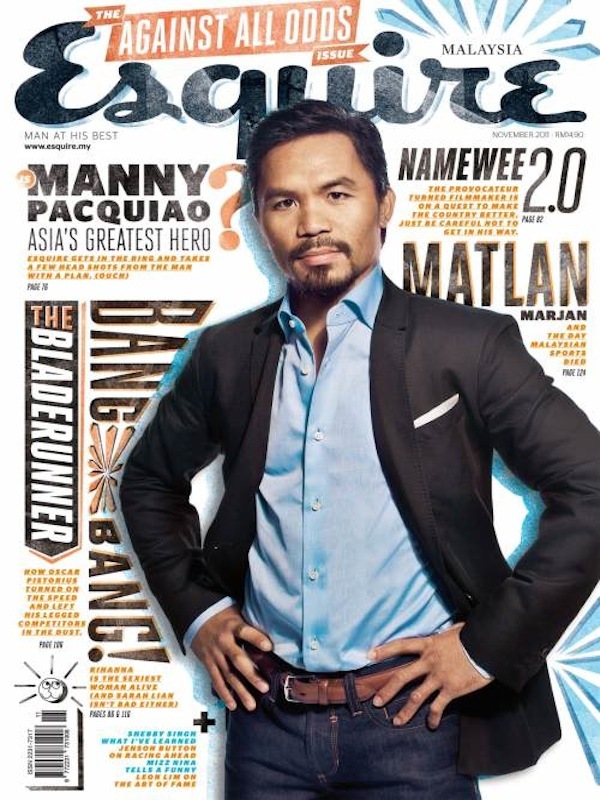 This entry was written by Poole, posted on at 3:00 pm, filed under PacMan, Uncategorized. Leave a comment or view the discussion at the permalink and follow any comments with the RSS feed for this post. 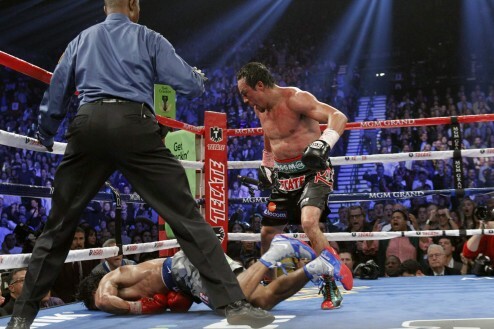 My Pacquiao-Marquez pre-fight story, in TIME. Click here. 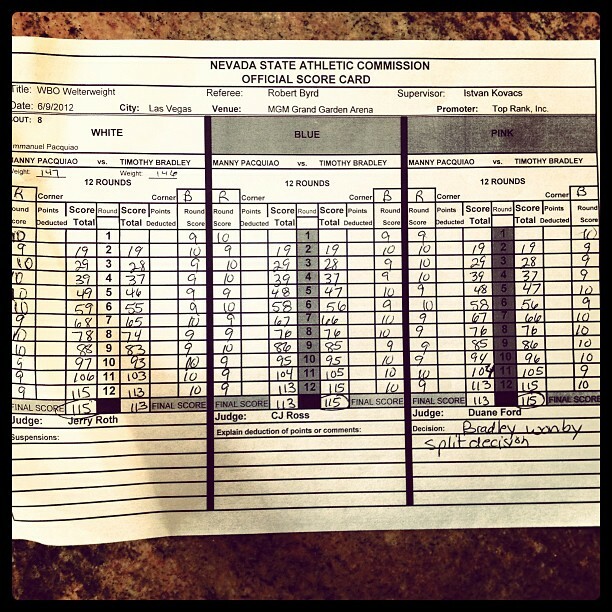 This entry was written by Poole, posted on November 11, 2011 at 12:56 am, filed under Boxing, PacMan, Uncategorized. Leave a comment or view the discussion at the permalink and follow any comments with the RSS feed for this post. 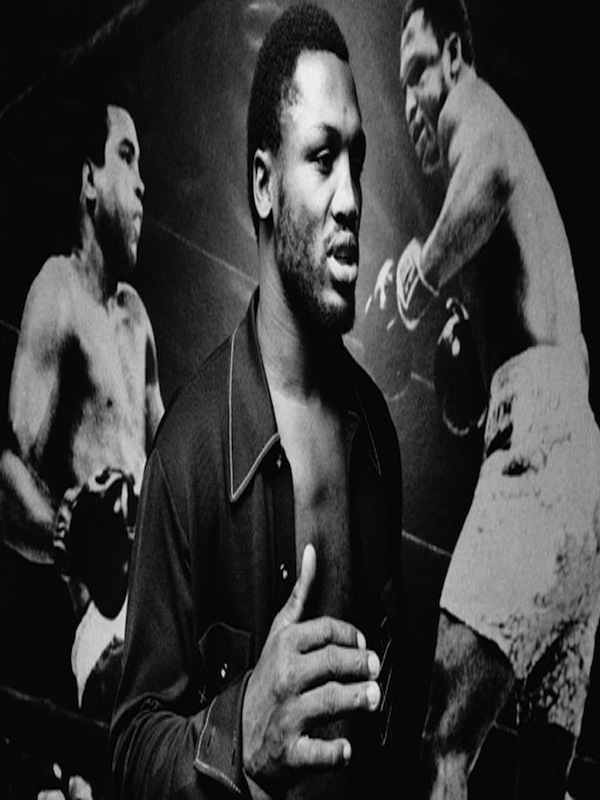 Click here for my Atlantic article on Joe Frazier and his relationship with Muhammad Ali. The essay includes a cool photo gallery. 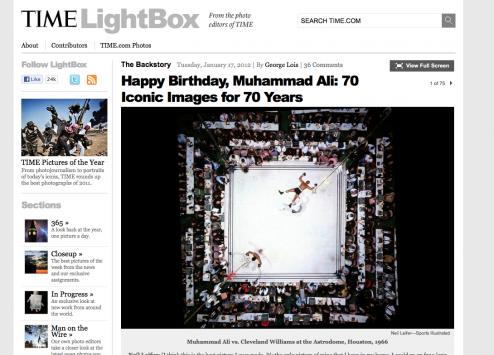 This entry was written by Poole, posted on November 8, 2011 at 10:56 am, filed under Boxing, Uncategorized. Leave a comment or view the discussion at the permalink and follow any comments with the RSS feed for this post. 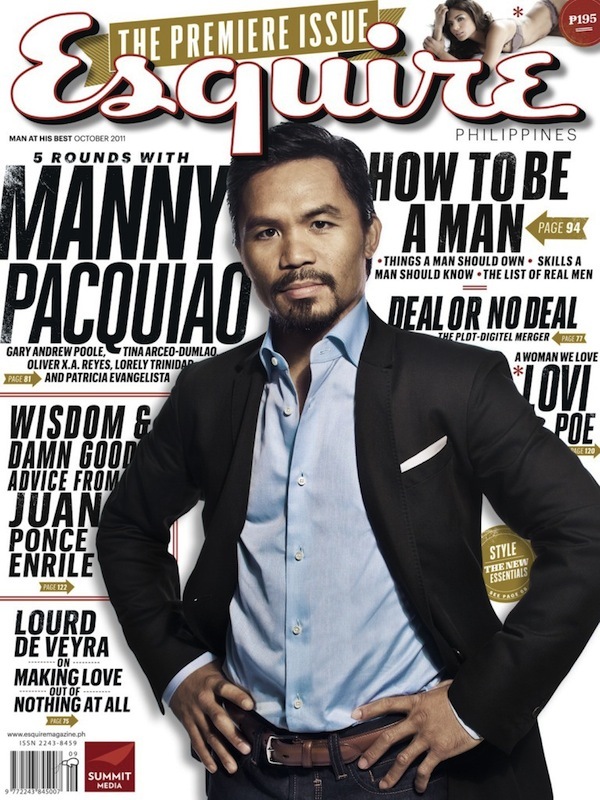 This entry was written by Poole, posted on October 27, 2011 at 5:43 pm, filed under PacMan, Uncategorized. Leave a comment or view the discussion at the permalink and follow any comments with the RSS feed for this post.